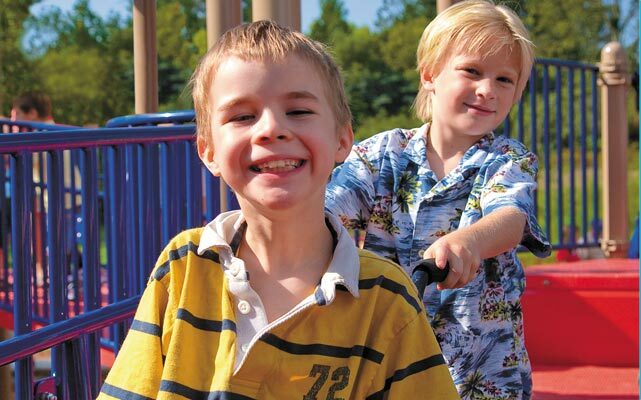 Park Playground Designs for Your Community! 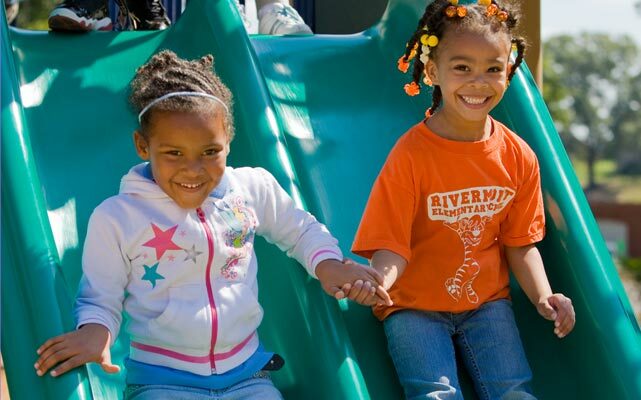 In the last few decades, there has been a major push to both revitalize existing and create new park playgrounds. With such diverse populations making up your city (with different age groups, interests and needs), planning a city park can be a bit tricky! This is why it helps to have a playground expert working for you! Let BYO aid in the planning and design of your city park tailored to your specific needs and budget. Our community playground equipment designed to comply with both ASTM and CPSC standards and accommodate children of all ability levels and needs. Depending on the size of your park many community playground equipment options are available to you such as dog parks, basketball courts, playgrounds and more. 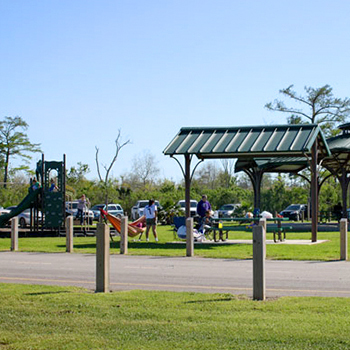 We can even accommodate campsites and encourage fitness in your community! Did you know that the Trust for Public Land, in partnership with the NRPA and the Urban Land Institute, is leading a nationwide movement to ensure there’s a great park within a 10 minute walk of every person, in every neighborhood across America? Join the cause! 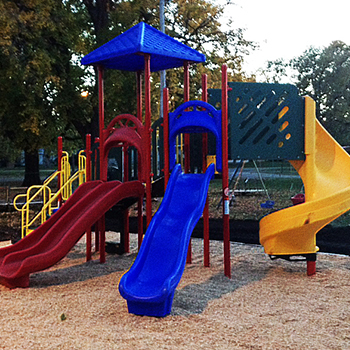 All our park playground equipment is fully customizable allowing you to pick and choose your favorite components, colors and layouts. 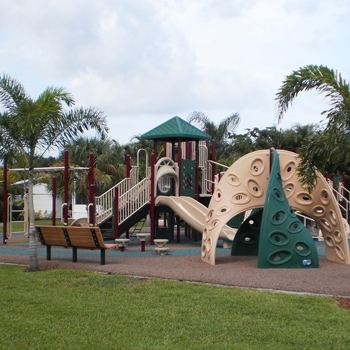 You can begin your design by selecting and customizing one of our popular play designs or by describing your needs to one of our in-house playground designers. We will work with you 100% FREE OF CHARGE a completely customized structure. With a BYO Playground structure, the options are truly limitless. Keep your kids protected from harmful UV rays. A shade structure is perfect for covering playground systems, picnic areas or any other locations otherwise exposed to direct sunlight. When you order a custom play structure from BYO Playground, you will work side by side with our design experts to create an immersive play experience tailored to your organization, children’s needs and budget. You will also be presented with a 3-D rendering of your proposed playground in the colors of your choice. 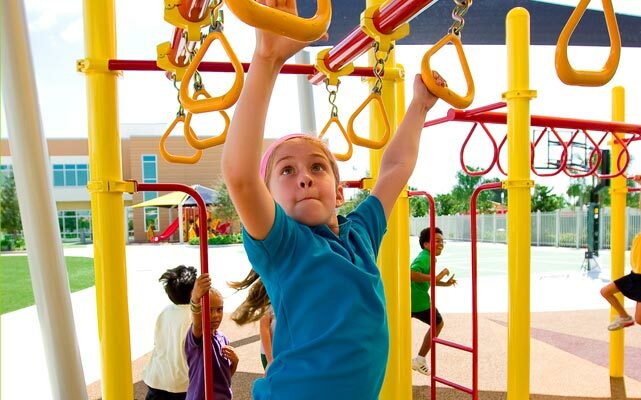 Swings offer a fun and stimulating experience for children of all ages while improving coordination, muscle tone and endurance throughout the body. Complete your project with our beautiful and functional site amenities. Our relationship with multiple manufacturers guarantees you the widest selection of options available. All of our playground surfaces can be installed in varied thicknesses that are adjusted to the height of your structure. Choose from loose fill or unitary surfacing. See our FREE surfacing guide for more information. Our wide selection of spring riders, balance beams, climbers tunnels, spinners and see saws allow you to add even more fun to your new playground. Save up to 2 weeks wait time and 50% off your playground purchase. For a limited time only, so tag! You're it! Whether you need a playground, fitness area or dog park, we’re sure to have a solution your whole community will enjoy! Don’t forget picnic tables, park benches and even grills and drinking fountains to round out your outdoor space outside of community playground equipment. BYO Recreation is your all-in-one resource for all things recreation and park playground equipment.